The Brown County Sheriffs Office is recognized throughout the state as a leader in child safety and we are a Child Passenger Safety Seat Inspection Station. 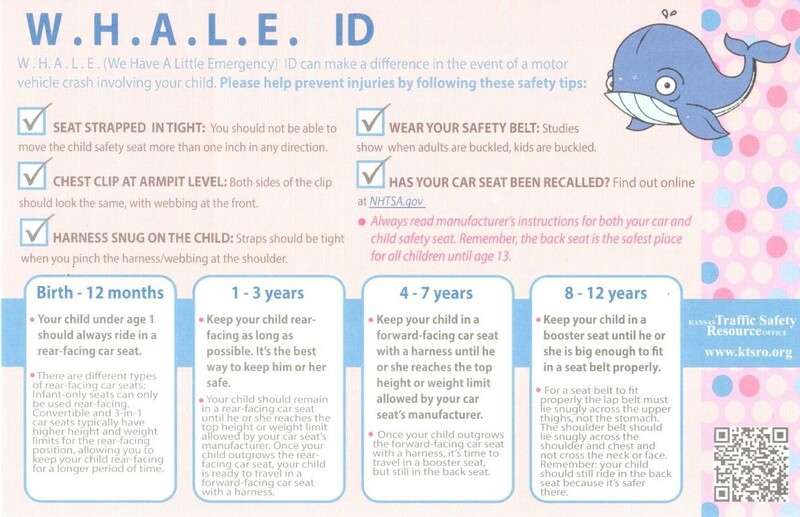 At the present time we have 7 CPST’s on staff who will be glad to inspect the current child safety seat you now have, or in the event you are financially unable to purchase a seat for your child, we will provide one for you. We also provide information to anyone on the importance of Child Occupant Safety and many other safety programs. 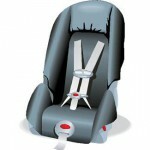 The car seat program has been made possible by grants from KTSRO and donations from the public. Phone 785-742-7125 to set up an appointment or visit us at the Sheriffs office located at 709 Utah Street in Hiawatha, KS. 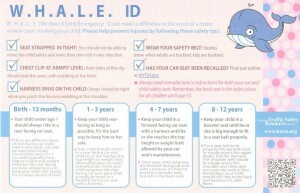 Is an identification program for parents who have children in car seats. In many cases, children are too young to identify themselves or provide helpful information in the event of an automobile crash. Simply click on the photo seen below and then print it. Next, fill out the information area that includes Child’s name / Date of birth, Address / Phone / Emergency contact, etc. and place this in a visible location inside the vehicle. 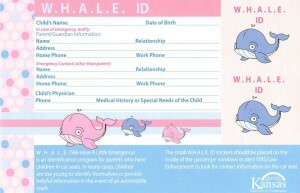 The Small W.H.A.L.E. 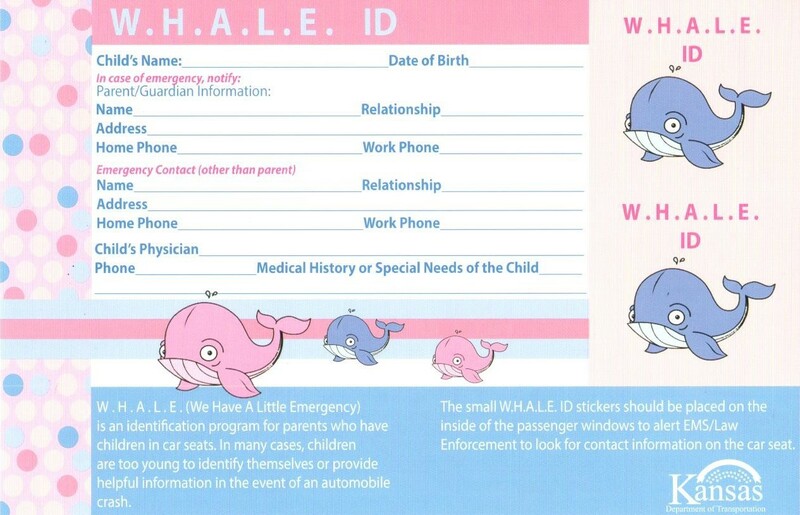 ID’s in the upper right corner, can be cut out and taped to the passenger windows to alert EMS/Law Enforcement to look for the contact information you’ve just filled out.